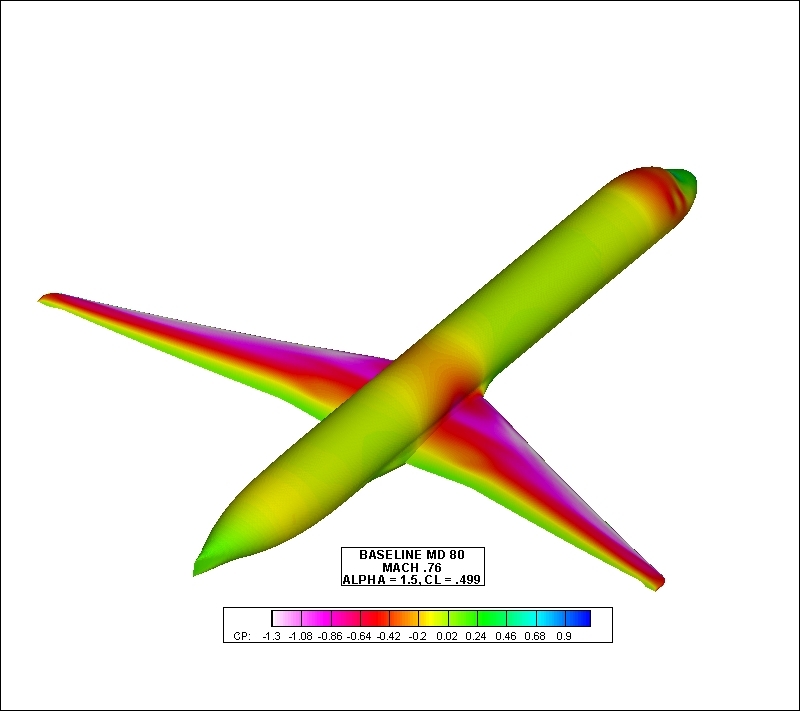 BMI has teamed up with Aviation Fleet Systems to improve the cruise performance of the existing MD80. 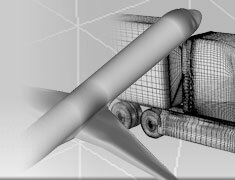 This project is currently underway with very promising results so far. 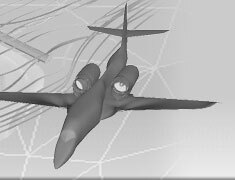 The project is currently due to last into the fall of 2008. 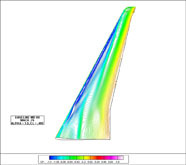 To accomplish the goals of this project BMI has been exploring different trailing-edge modifications as well as a great deal of winglet designs. 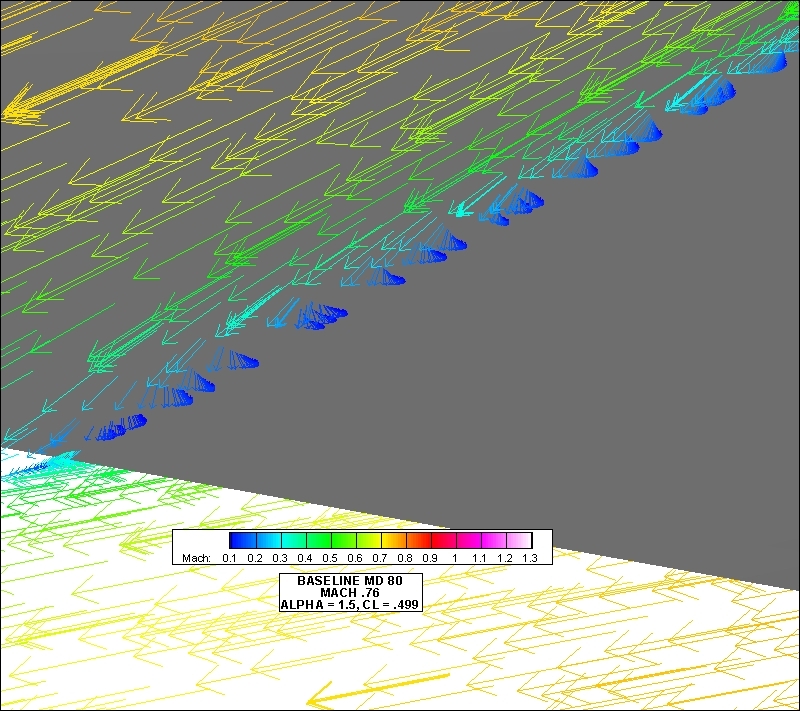 Analysis of what has been done so far has been very promising. 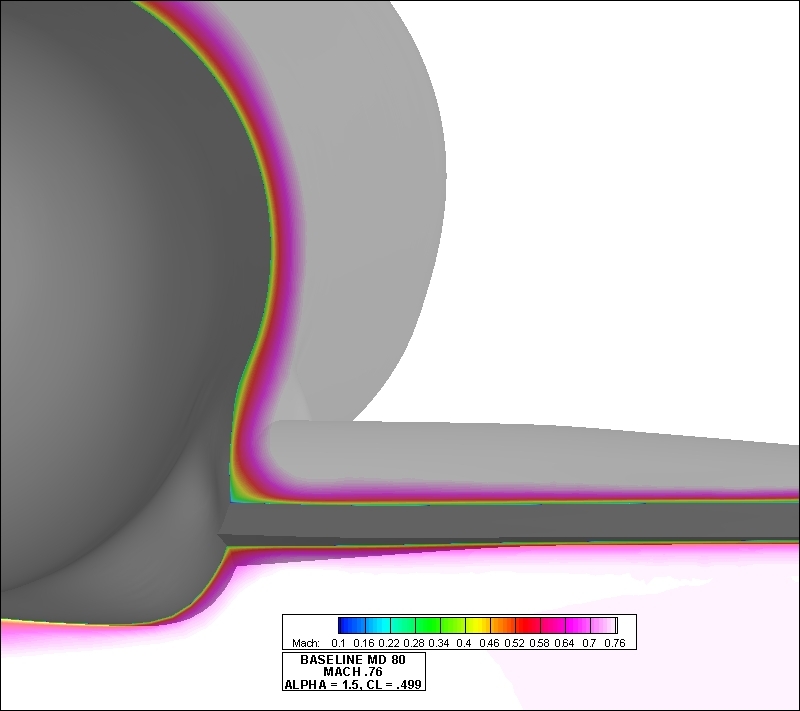 BMI is continuing to explore different possibilities for the performance improvement of the MD80. 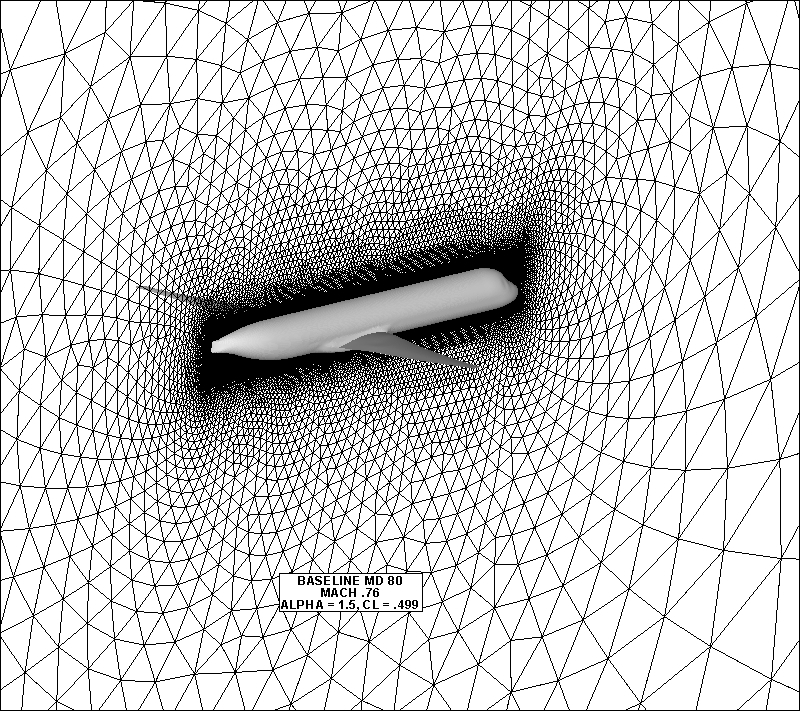 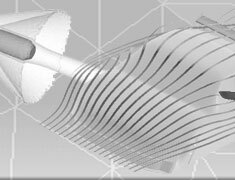 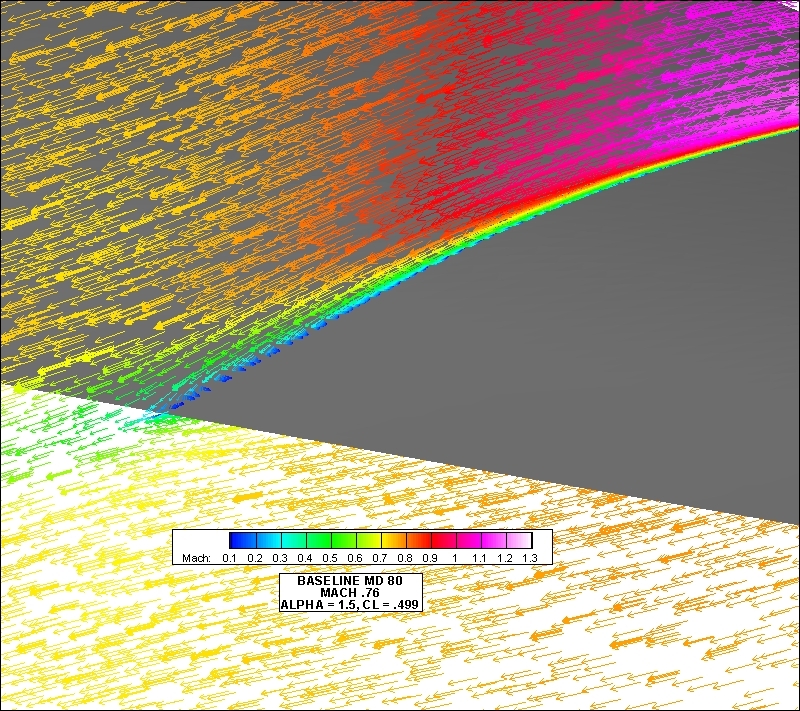 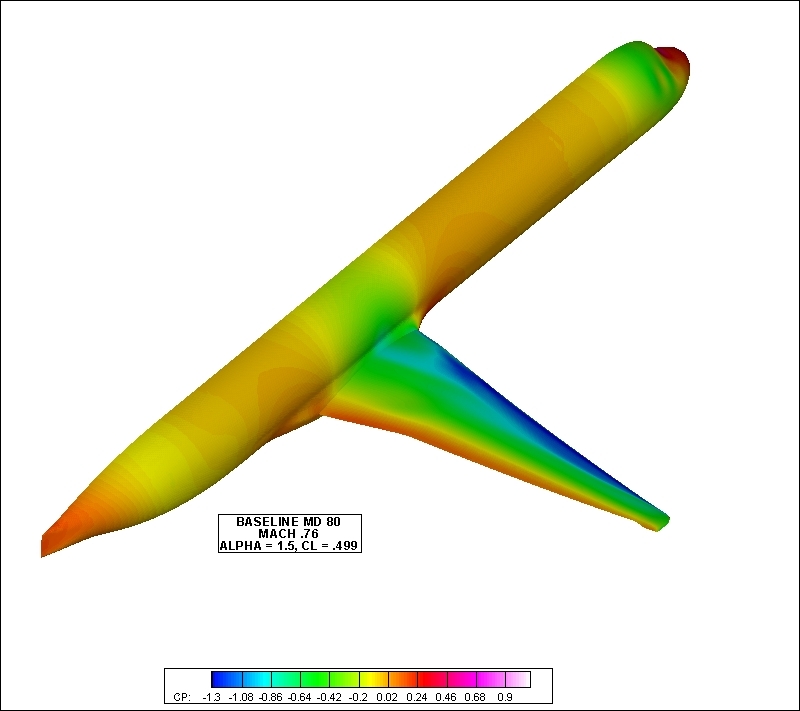 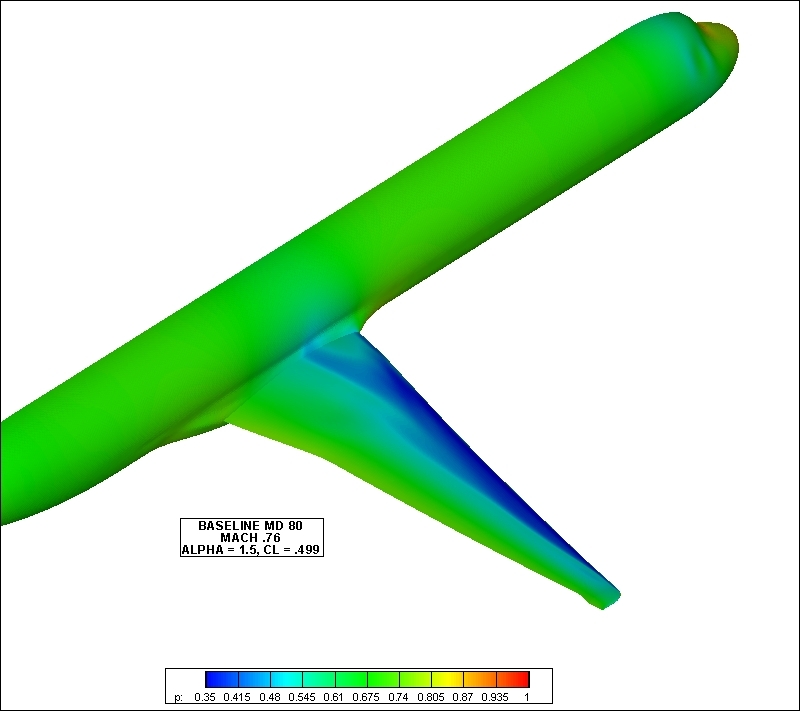 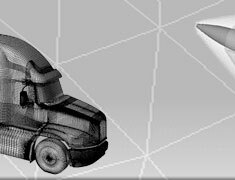 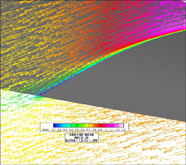 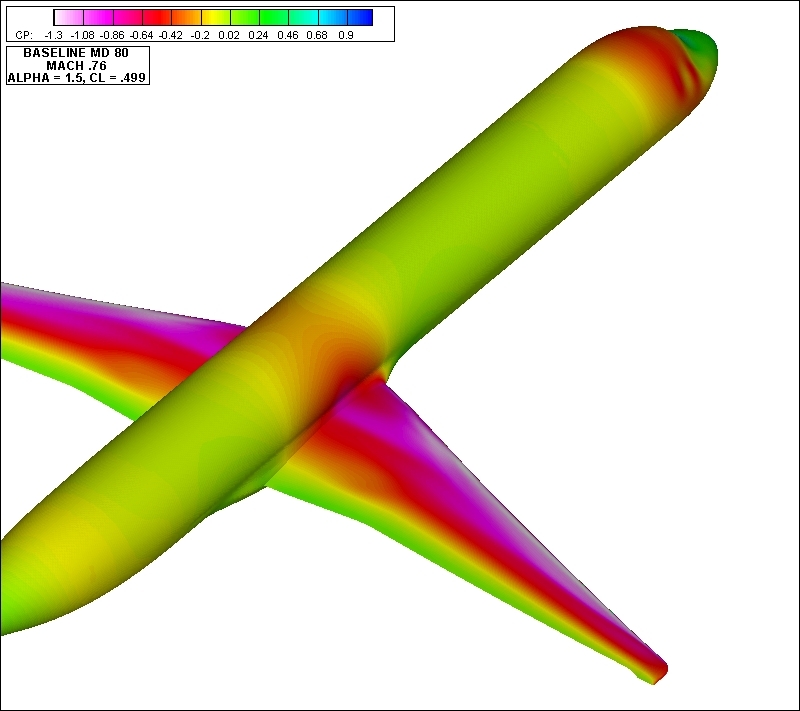 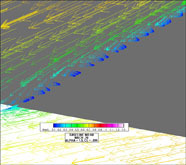 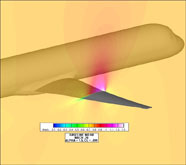 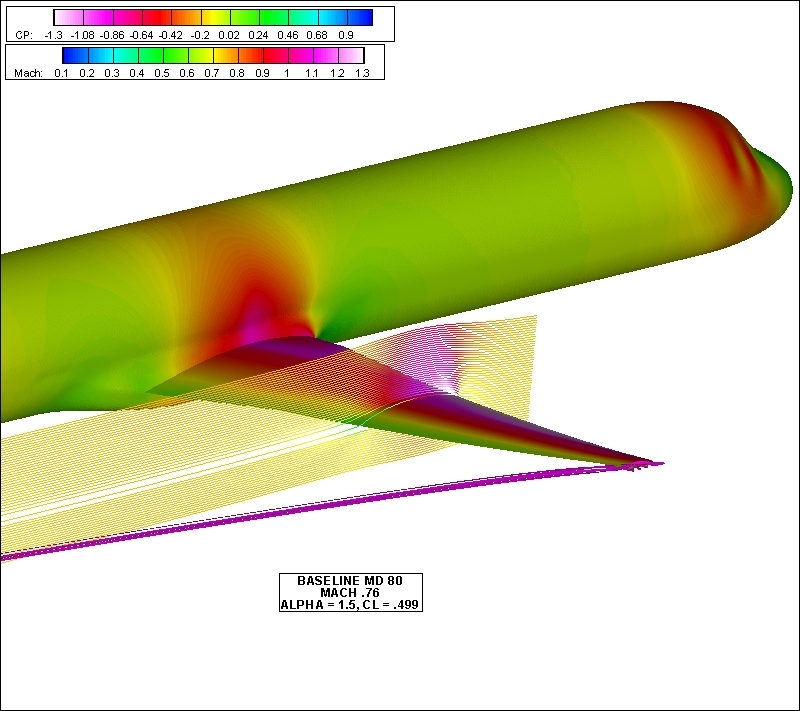 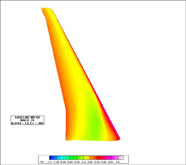 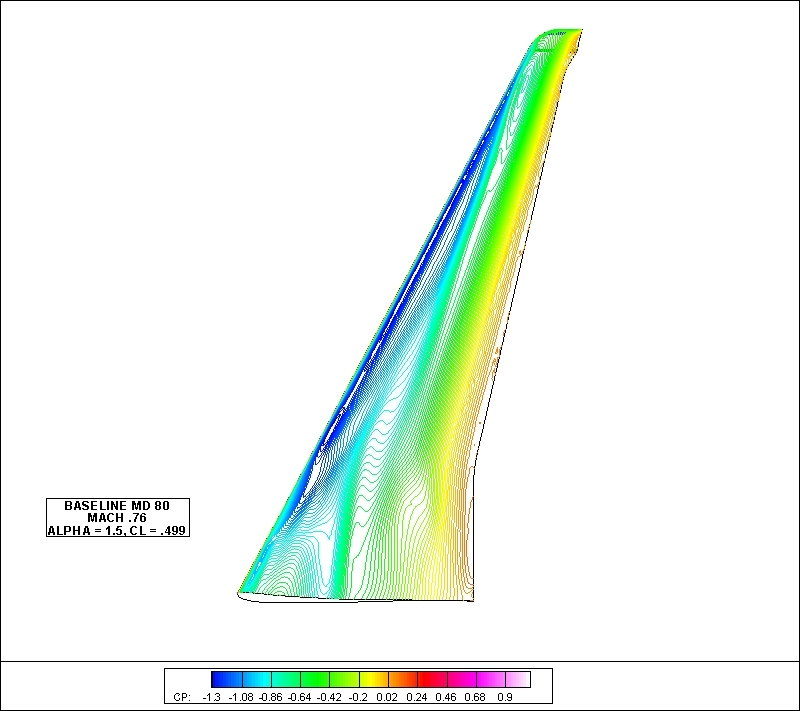 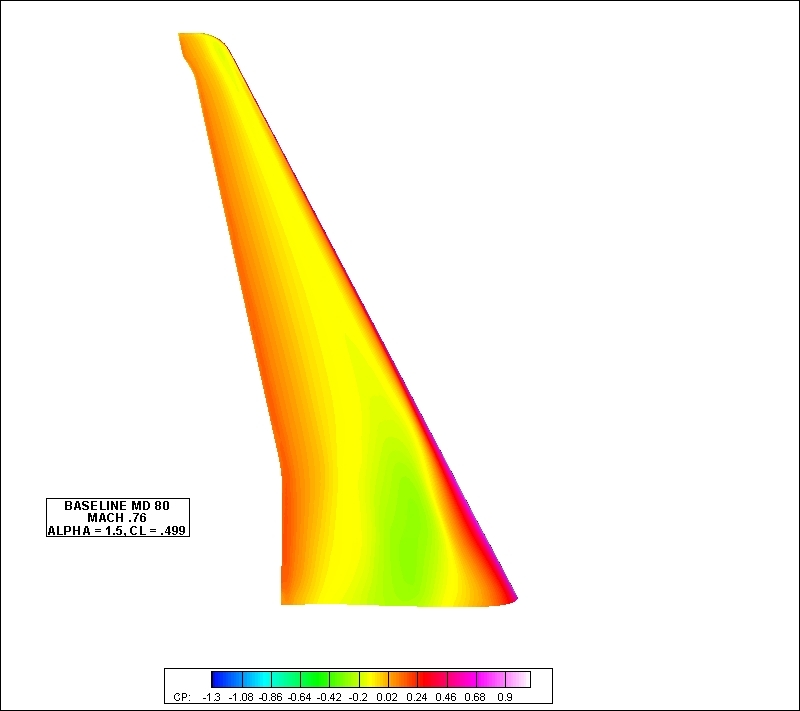 Use Aero analysis to improve the cruise performance of the MD80.